This season of Vanderpump Rules has been one of the weirdest to watch. There are cheating scandals galore, but they seem to be brushed off too quickly by all involved. 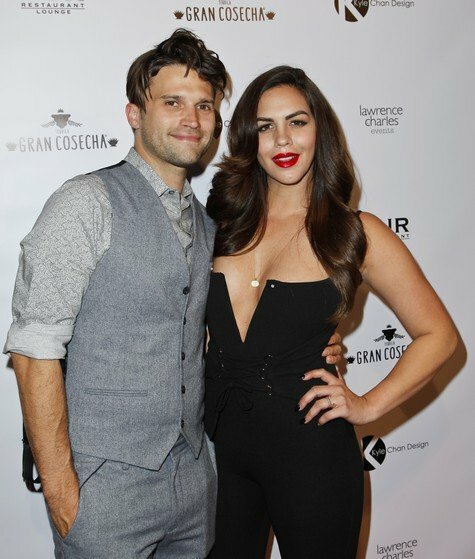 Katie Maloney found out that husband Tom Schwartz got wasted and made out with another girl, but she’s already moved past it and claims she has total faith in him. In a new interview, they opened up about the messy situation. TELL US – WOULD YOU TRUST TOM AGAIN? DO YOU THINK HE REALLY CHEATED?